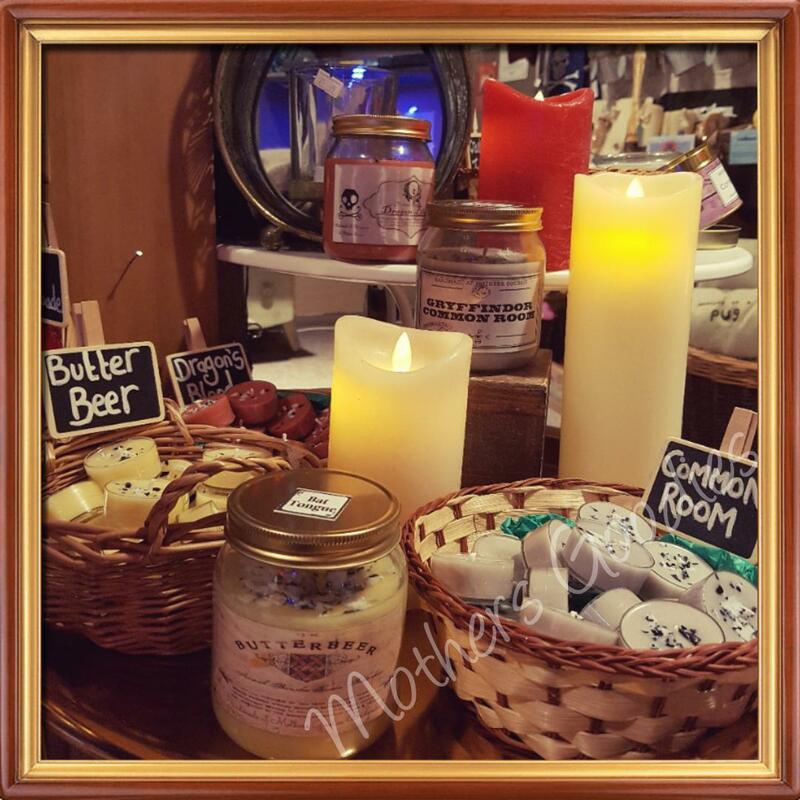 At Mothers Goodies I love nothing more than creating and inventing new products. 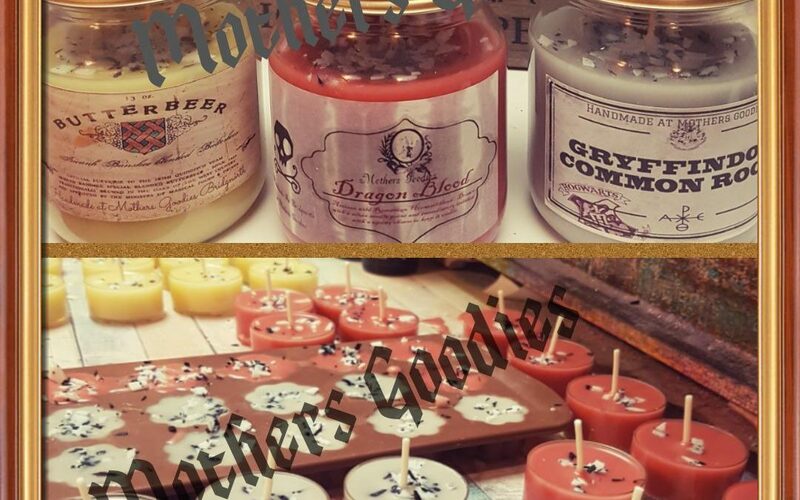 I think you are going to love our Harry Potter inspired candles, Melts and T lights. We have Butter Beer, Dragon Blood, Hogwarts Halls and Common Room.